Well kept Ranch at Sandwich Downs in East Sandwich. 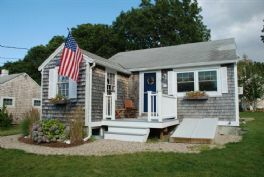 Short distance to the association beach. 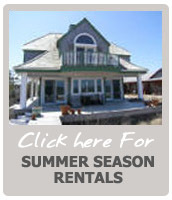 We rent and sell Cape Cod vacation properties. 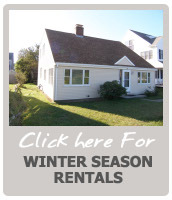 We specialize in Cape Cod Rentals that are a short distance to water or right on the beach. 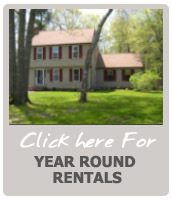 Use our real-time availabliltiy and online booking system to reserve your vacation rental today. If you are looking for a large property, you might consider two or more smaller properties that are close to each other. 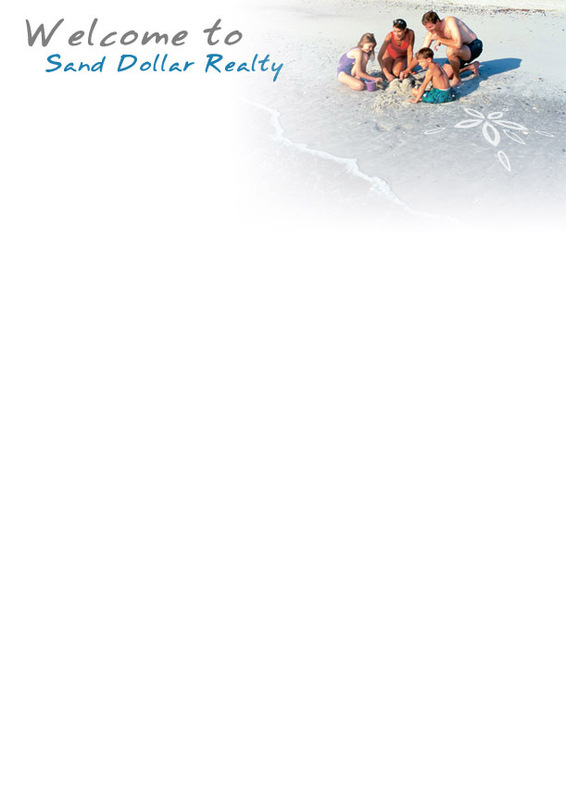 Call us at 508-888-1106 and we can put something together for you.